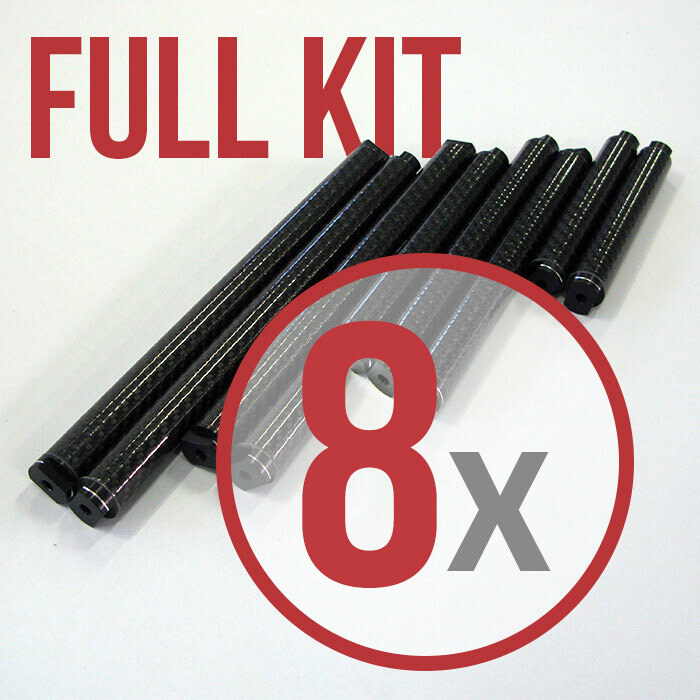 Full kit composed by 4 push/pull rods 1000mm tubes and 16 aluminum threaded bushes: do it yourself! Full kit composed by 4 carbon fiber 1000mm tubes and 16 aluminum threaded bushes: you can easily cut them to produce 4 push/pull rods and 4 tie rods! 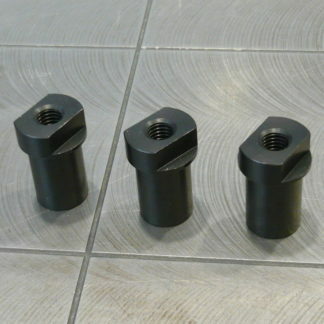 The kit will come with 4x1000mm tubes: cut them to your required lenght and bond them yourself to the threaded bushings. 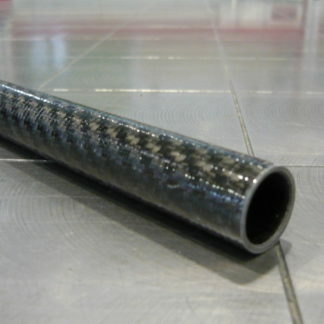 We suggest you to use epoxy structural adhesive (eg. 3M9323, Hysol 9394, etc. )!